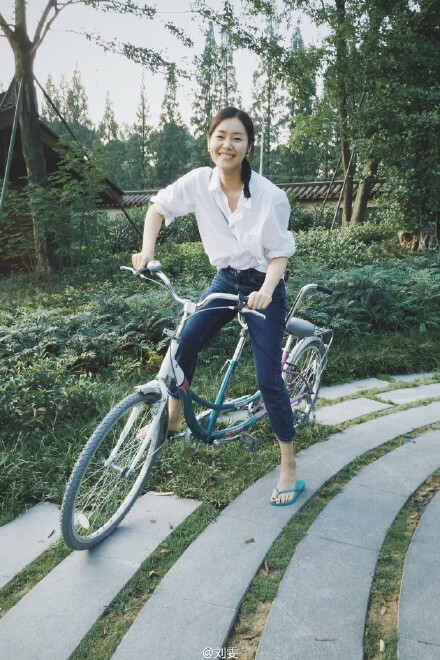 As a C-entertainment fan who has a very limited knowledge of Chinese, I still go to Weibo everyday just because of the beautiful updates/photos posted by beautiful people here. 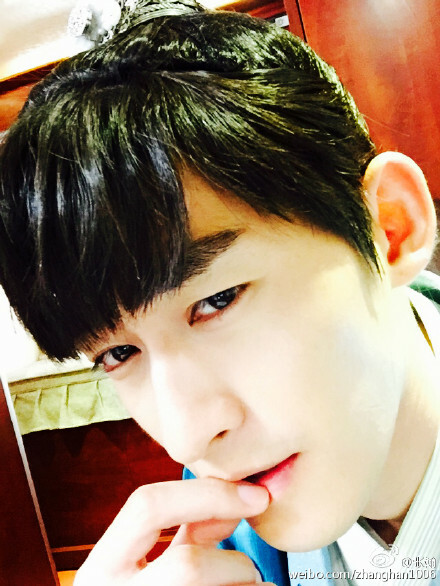 Our man Zhang Han just being irresistible (and he’s surely aware of it!). I’m quite sure that his selfie was taken on the set of his upcoming time-travelling drama, “Braveness of the Ming”. This entry was posted in > China, > Taiwan, Weibo and tagged Alice Tzeng, Chen Qiao En, Janine Chang, Jerry Yan, Jiro Wang, Joe Chen, Li Chen, Mark Chao, Xiao S, Yang Yang, Zhang Han, Zhao Liying on July 28, 2015 by dramarian.